We utilize the most experienced subcontractors in the industry who work with us as a team to provide quality workmanship and most of all a project built to your satisfaction. We possess extensive experience building everything from local family cafes, nationally franchised restaurants to upscale residential properties. We will provide you with detailed construction estimates, value engineering, comprehensive pre-construction planning/scheduling, permit acquisition and steady project work flow. When you turn over your project to us you can feel secure in knowing you have selected a contractor who truly cares about quality and commitment. Patty, thank you so much, the building (all 10,000 square feet of it) is beautiful. We really appreciate all of the effort you put in making sure the construction was completed early and on budget. Your diligence really made a difference. The offices look wonderful and we have had no problems since moving in. We look forward to working with you in the future as our business grows. I have been much impressed with Patricia Neyra's job performance. She has shown a remarkable talent in managing various construction trades, meeting deadlines and responding to any construction change requests by our corporate office immediately. Comparing her to other contractors who have worked with our franchisees, Patricia, delivers on time and within budget, thus saving valuable marketplace opportunities not to mention wasted rent. I would recommend Ms. Neyra to anyone who has a discerning eye for quality and professionalism. To put it simply, she is the best. We require a high level of quality and detail from our contractors. Ms. Neyra has consistently met these requirements in a thorough and timely manner. She has always responded promptly to inquiries from my team members, our franchisees and myself. We recommend her to our franchise community and will continue to do so in the future. It all started with the professional manner in which you presented your bid for the project. At that moment I realized that I was dealing with a highly organized and efficient outfit. Patty, you took command of everything and made a highly unusual and complicated build out seem so simple. I now know the true meaning of a pleasant customer-contractor relationship. I was very impressed with the care and interest you took in my project. You are the best. I would like any potential client of Ms. Neyra to know emphatically that you will be in excellent and experienced hands and she will always to go the mat for her clients. You can feel secure she will meet deadlines on time and within budget and turn over top quality work to her clients at the end of the project. Together we have executed several commercial projects, some under very challenging conditions. It has been my experience that Patricia in a professional manner executed these projects with an acute attention to detail resulting in a high quality project. She has shown excellent ability in coordinating various project partners, resolving field issues while remaining sensitive to design intent and dedication to maintaining schedules and budgets. Based on my experience, enlisting Ms. Neyra as part of your development/construction team would be an asset toward your completing a successful project. I have worked with Patty on many specialty projects. She is well organized and professional. Patty is very personable, in tune with the important project steps and solves matters in a positive manner. She runs a detail oriented company that prides themselves in high custom quality work. Patty and her team at Check Construction have been an absolute pleasure to work with on the Haagen-Dazs Duval remodel. They kept to their original schedule, were in constant contact with our team and built an absolutely beautiful shop that we are very proud to use as a showcase shop! 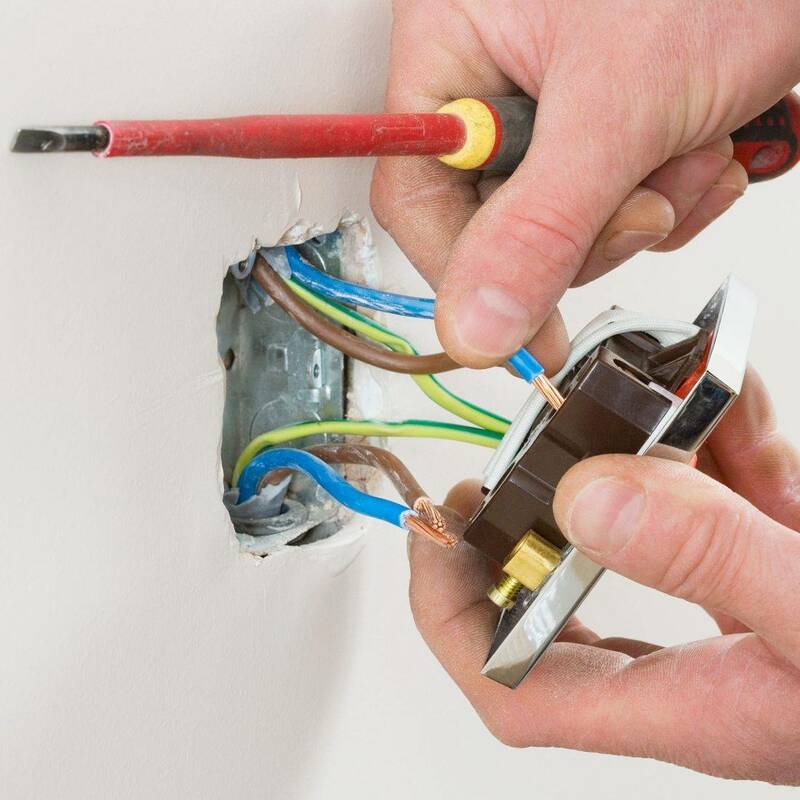 Check Electric is a full service electrical company providing safe, courteous electrical service since 2009 for both commercial and residential service calls, new construction and remodel projects. Check Construction is a full service construction company managed by a professional team with extensive experience in both commercial and residential projects. 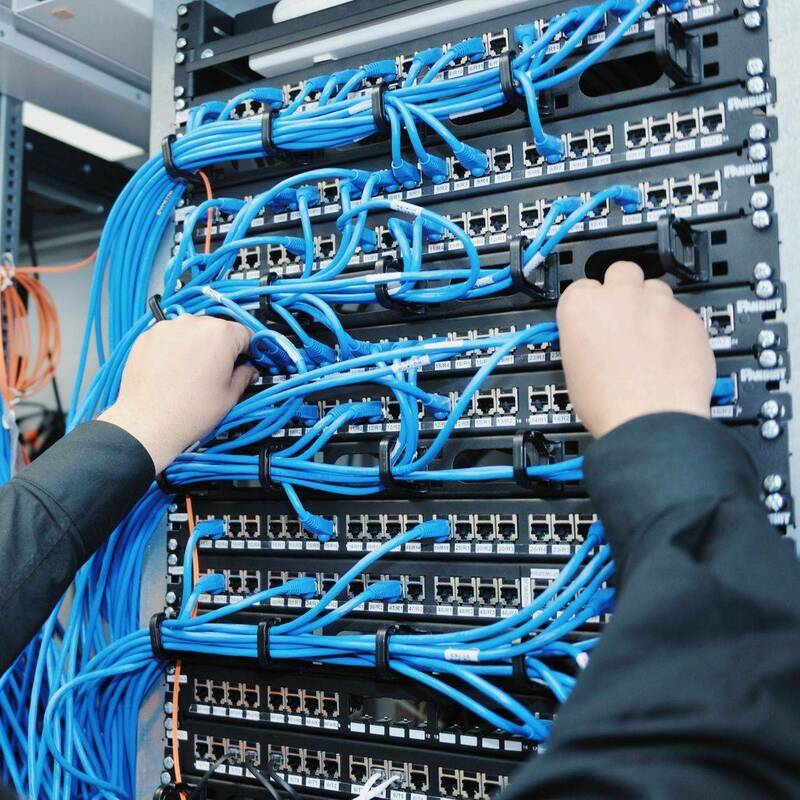 Pro-Tech is a full service low voltage company providing fire alarm systems, security camera systems, telephone wiring and network cabling for both homes and businesses.